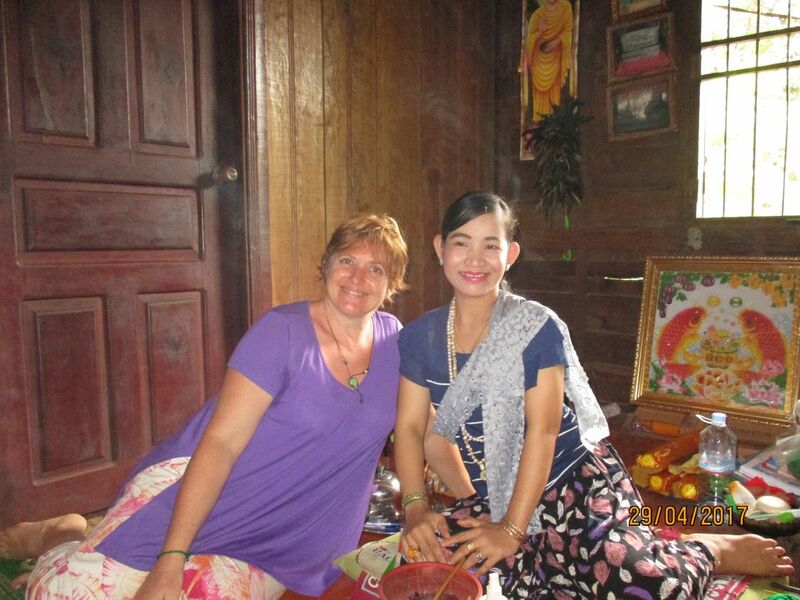 You will be accompanied by Sophal, a Khmer woman who speak Khmer, English, and French, and will explain to you all about Khmer culture and beliefs. We will take you away from the tourist route. Optional: if you would like to have lunch at the temple, we will take you back to the hotel around 3 pm. With this trip, you will learn about both Cambodian culture and meditation which are hardly found from the other tours.